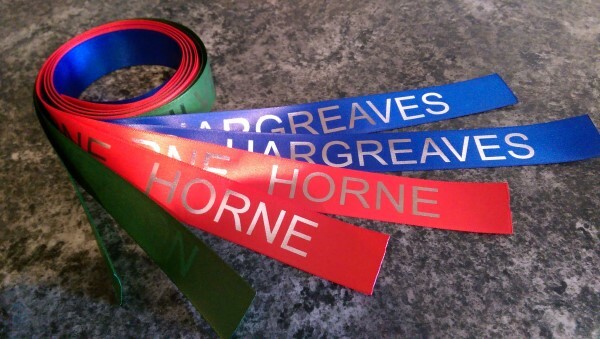 A personalised printed ribbon in your choice of house colour. 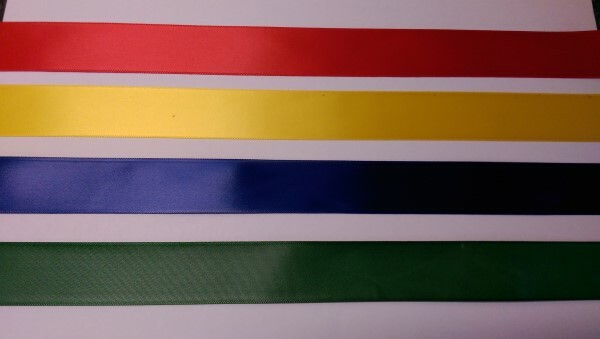 We will print your preferred text on to the ribbon of your choice, text is repeated along the length of the ribbon and the ends are finished with a 'swallow tail' effect. Each ribbon is 25mm wide and 1 metre length. 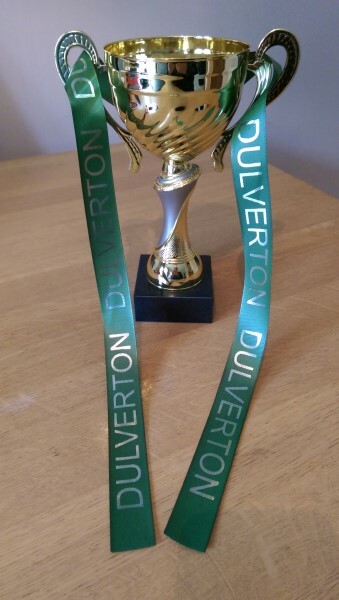 If you wish to purchase mutliple ribbons but in 1 length, please leave us a message at checkout and we will not cut the ribbon down. 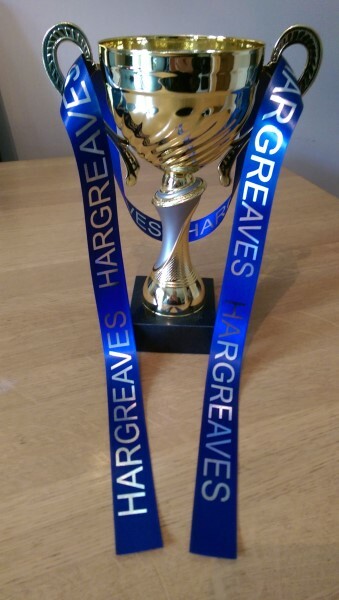 If no message is received we will assume that the ribbons are required cut in to 1 metre lengths. 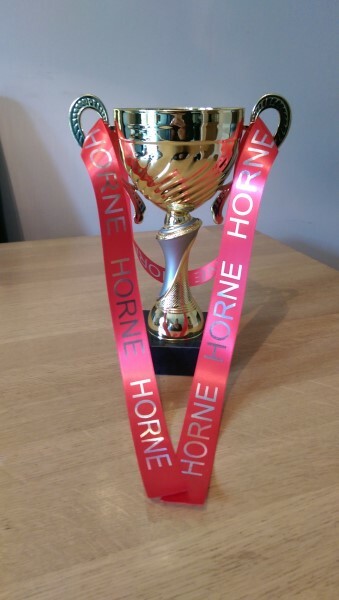 These ribbons make a perfect addition to a house cup to be given out at assembly. 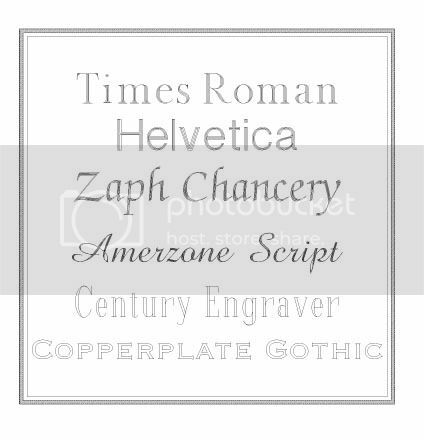 Please note: Although the text input line states Engraving we will print the text on to the ribbons, no engraving is carried out on these items.